Nalagarh in the north Indian state of Himachal Pradesh was the capital of the kingdom of Hindur during the medieval times, which was founded by Raja Ajay Chand in 1100 AD. Under the reign of the Chandela Rajputs, it was one of those few places that calm your eye as well as your soul. Known as the Gateway to Himachal Pradesh, the town of Nalagarh is 300 km northwards of Delhi, 60 km from Chandigarh, 40 km from Kalka and 20 km from Rupar. 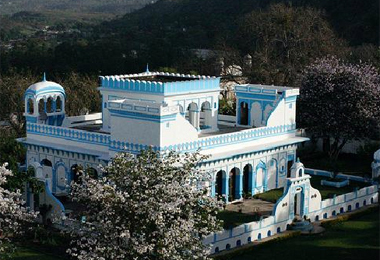 One of the erstwhile residences of the royal family of the region has been converted into Heritage Hotels in Nalagarh, after doing away with privy-purses. 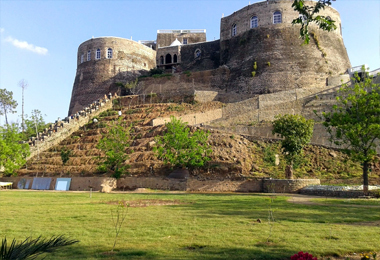 Nalagarh fort proves to be an amazing accommodation for those travelers who are looking for a luxurious stay at the time of their vacation. The property meets the needs of both business as well as leisure tourists. The 22 guest rooms are absolutely well-furnished, spacious and well-appointed. You indulge in all kinds of luxuries as the erstwhile royal kings and queen of the region. Through various kinds of activities, you also get to gather information and listen to stories about the royal family of Nalagarh.